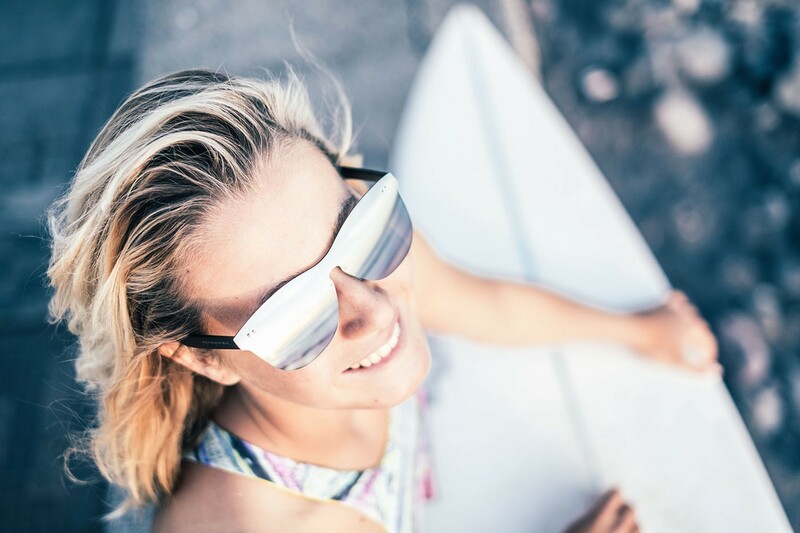 Join this summers trend. 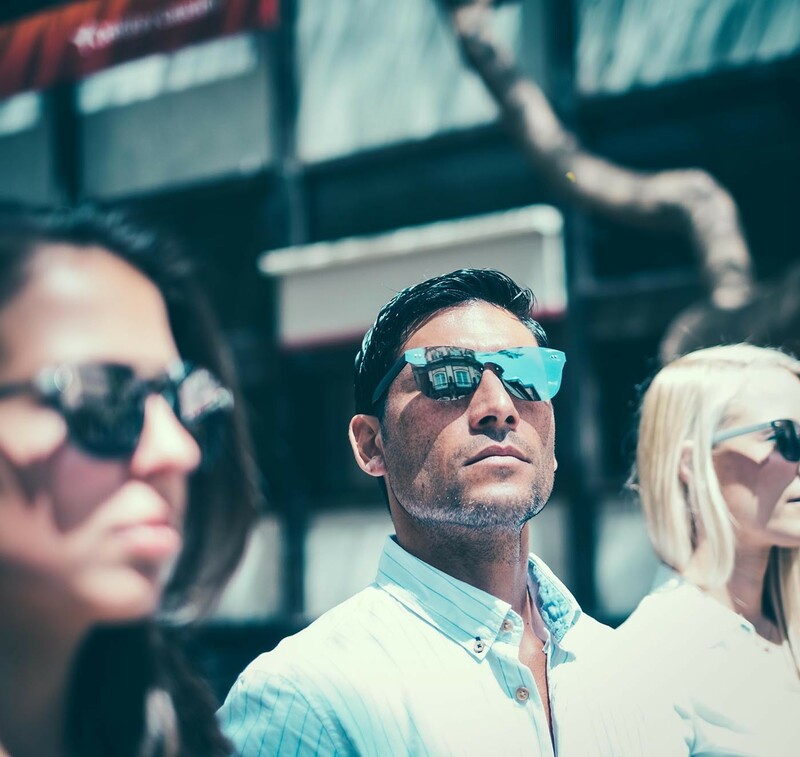 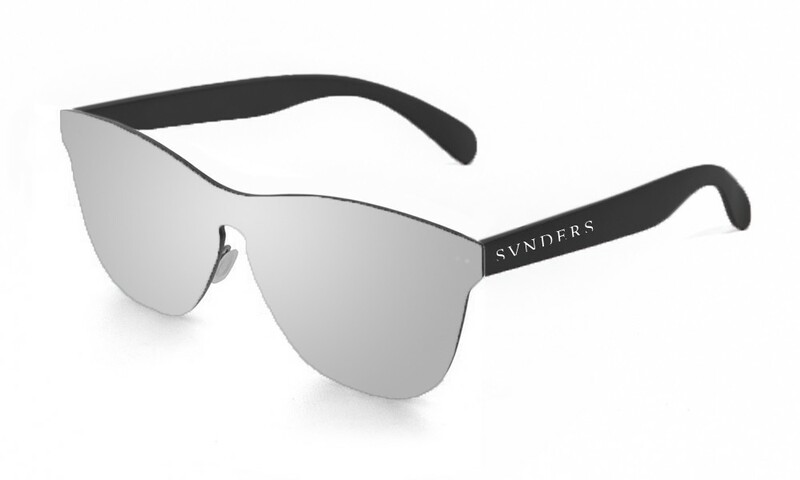 Sunpers sunglasses, have a wide range of models that will make you cool. 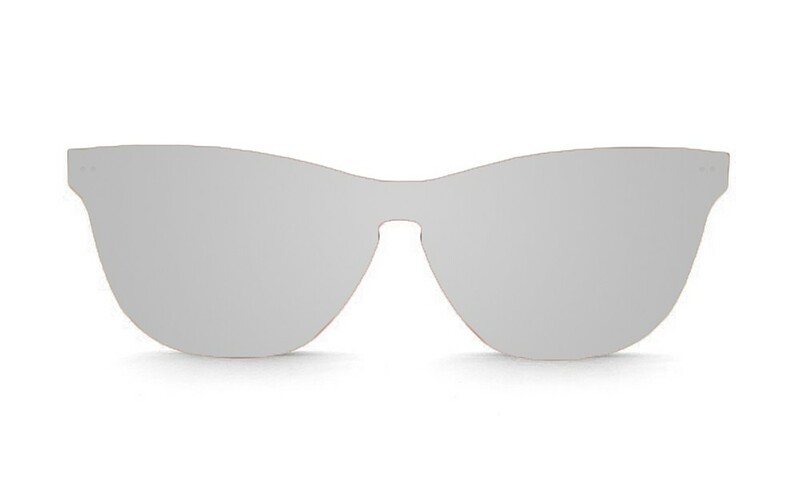 Besides its spectacular design, they are very light, which will give you a great comfort. 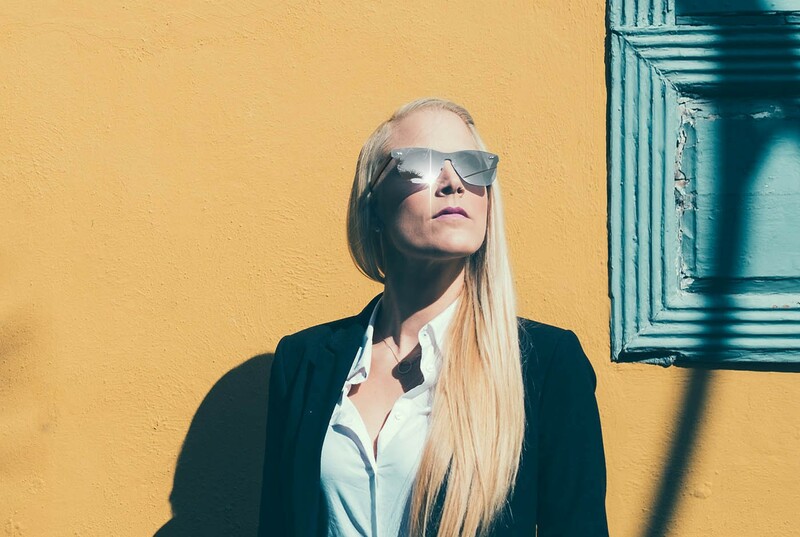 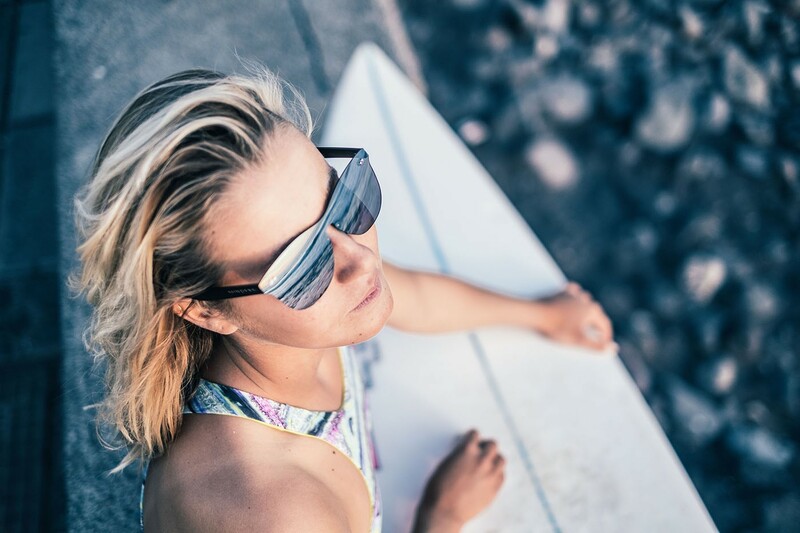 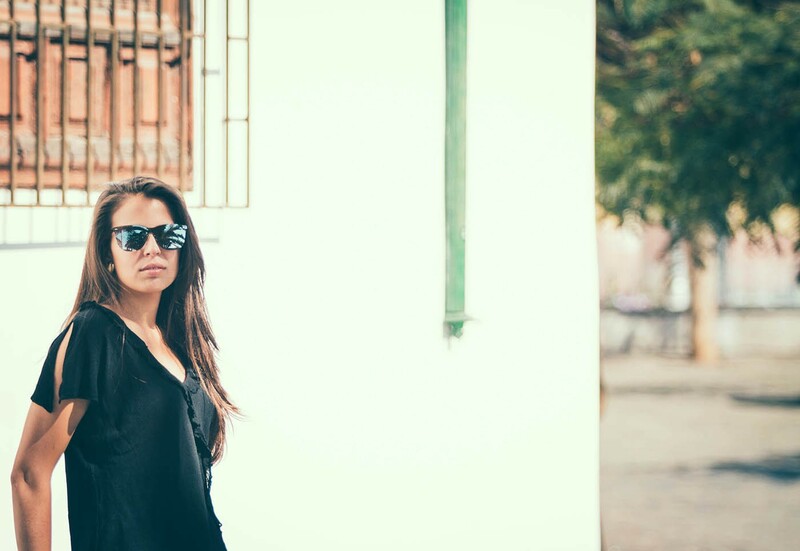 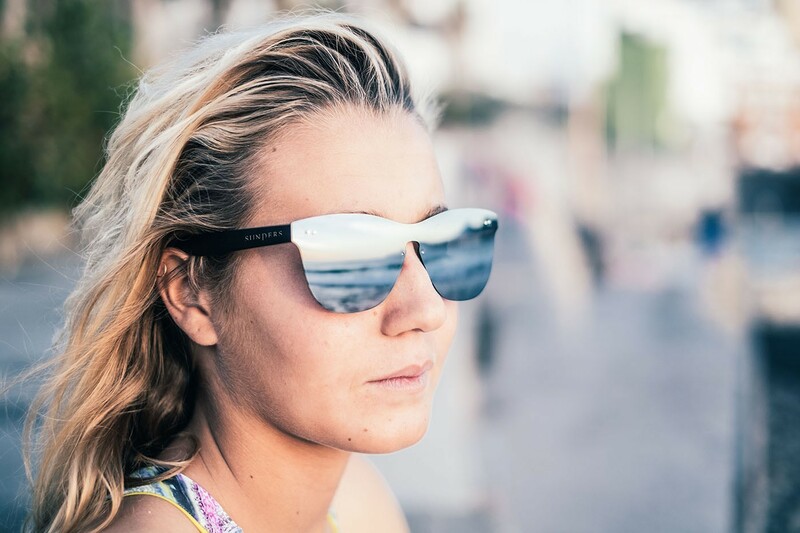 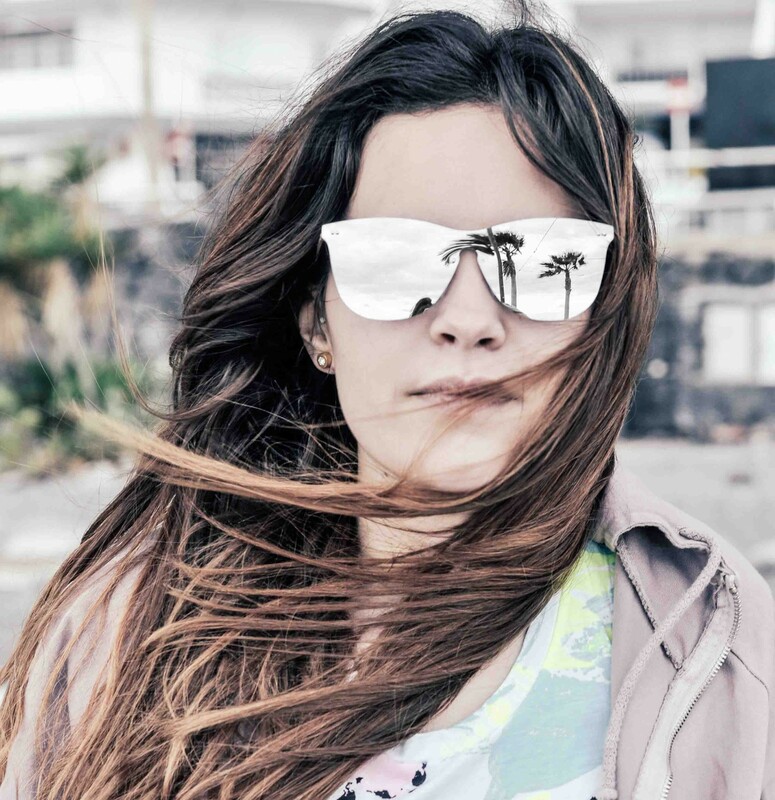 Between Sunpers models you will find bamboo, skate wooden, polycarbonate and metal sunglasses and also this summers super trend, flat lens sunglasses.